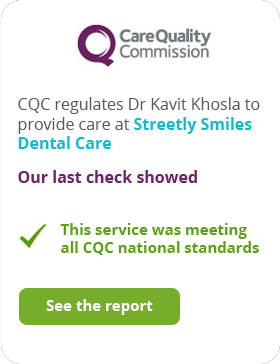 What does my Oral Health Assessment involve? We conduct regular oral health assessments, usually every 6 months, where we will be checking specific areas and assessing them for their health. These checks will ensure that we perform a thorough and detailed health assessment when you come to see us, and this allows us to continue to provide you with the highest quality and continuity of dental care.